If you are experiencing pain in your shoulder, you may be interested to know about physical therapy for rotator cuff tendonitis. 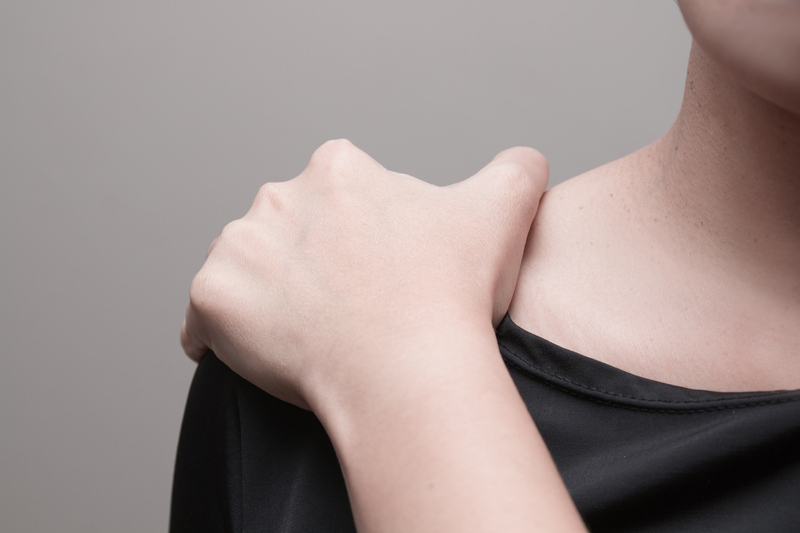 For many patients, the pain they feel in their shoulder upon moving it in common ways is due to this inflammation of the tendons in the shoulder. Starting with conservative treatments for rotator cuff tendonitis is best and may help you keep your condition from getting worse and help you avoid surgery. Physical therapy is an effective and successful method of treating rotator cuff tendonitis. The rotator cuff is a grouping of muscles that support the shoulder and allow it to move. Rotator cuff tendonitis occurs when the tendons in the shoulder become inflamed. It is caused by repetitive motions or motions that require you to move your arms above your head. Things that can cause it include: tennis, gardening, swimming, reaching overhead, already weak or tight muscles surrounding the shoulder, pinched tendons, and/or poor posture. If left alone, your condition can worsen and then tendons can wear down or tear. Treatment options exist without surgery and an effective method may be physical therapy for rotator cuff tendonitis. A physical therapist can recommend exercises that will help with shoulder pain or rotator cuff tendonitis. Simple home remedies may even help. Your physical therapist will want to know how and when your pain began, if you have had any injuries in the past, and what movements seem to make your pain worse. Your physical therapist will measure for range of motion, test your strength, conduct a posture evaluation, or ask you questions about work and hobbies to see if any of those activities are caused by repetitive motions that may be causing you pain. This condition is diagnosable upon a physical exam. If your healthcare practitioner has cause to believe there are other related injuries, he or she may also order x-rays, or an MRI. Home remedies focus on reducing swelling and inflammation and include: ice, ibuprofen, limiting the use of the shoulder by avoiding activities that cause pain, such as pushing, pulling, lifting, and/or reaching. Certain exercises or stretches may help and your physical therapist will make those recommendations. They may also recommend massage, moist heat, a TENS unit, posture education, manual therapy, range of motion, strengthening exercises, or functional training. Your physical therapist will tailor a treatment program specific to you and may include a home exercise program. A home exercise program may help improve strength, reduce swelling and inflammation, and increase range of motion, or prevent further injuries such as a tear. …if you have begun to experience shoulder pain, contact the team at Above and Beyond Physical Therapy to learn more about how physical therapy can help.